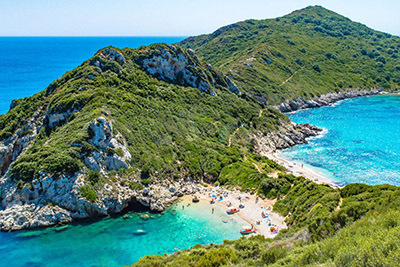 Halkidiki is situated on the southeast of the city of Thessaloniki (Greece’s second largest city), with its characteristic three peninsulas Kassandra, Sithonia and Athos, resembling a trident piercing the Aegean Sea, waits for you to visit them. Its unique natural beauty with very rich plantation, its long coast line with large sandy beaches or remote bays, a crystal clear sea, beautiful small islets and picturesque villages where one can admire the traditional architecture, are only some of factors that make this area highly visited not only by Northern Greeks but also by people from all over the world. It also combines the sea with the mountain, peace and nightlife, ancient and modern culture. 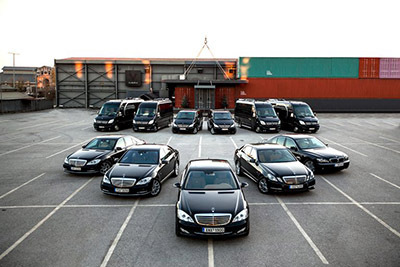 Here the visitor will find some of the greatest luxury hotel units around the country, as well as studios and villas, all providing high quality services. But amongst all, the most distinctive part of Halkidiki is the peninsula of Athos, which other than having the most breathtaking natural beauty, is a top sacred destination for religious tourism around the world, open only for male pilgrims. For those eager to reach their inner peace and spirituality, regardless their religious beliefs, Mount Athos is a must be place. 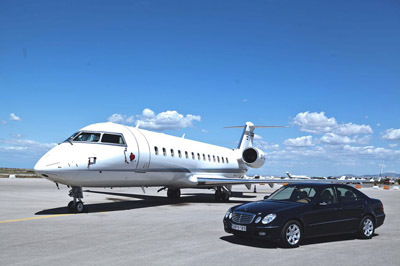 Halkidiki can only be access by road, as there is no airport at the area. 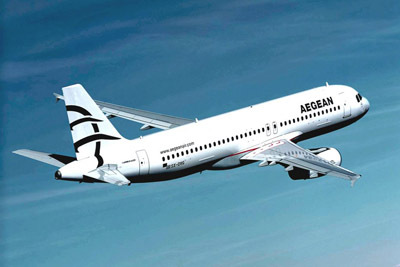 However, the closest airport is the one of Thessaloniki’s which connects the city to Athens as well as some Greek islands like Mykonos and Santorini during the summer period. 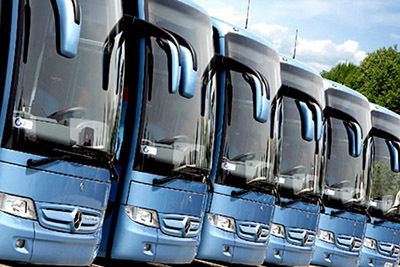 After reaching Thessaloniki, visitors can rent a car, which provides flexibility for the exploration of the whole area, take a local bus or even hire a taxi to reach their final destination. The distance varies depending on where the visitor’s settlement is located but as an indication, Poligiros, the capital of Halkidiki which is in the centre of the region, is 69 km from Thessaloniki. 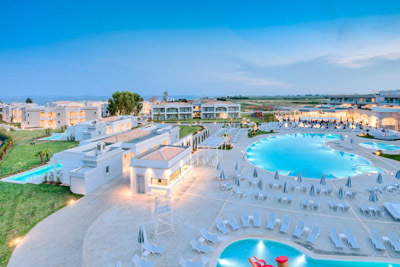 Halkidiki is an ideal destination to satisfy two completely different tourist groups; the ones looking for relaxation and fun holidays and those who pursue a peaceful and spiritual inner journey. The western two “legs” of the peninsula Kassandra and Sithonia are particularly developed towards tourism with well organized facilities, luxury hotels and plenty of entertainment centres that provide a wonderful environment for vacationing to weekend travellers from Greece but also tourists from all over the world that gather to witness true Greek natural beauty. The endless majestic landscapes, picturesque little harbours, wonderful golden beaches, secluded bays next to olive plantations, lovely meadows and deep green forests, peaceful fishers’ villages and also the amazing architecture of houses and churches, pay back every visitor. 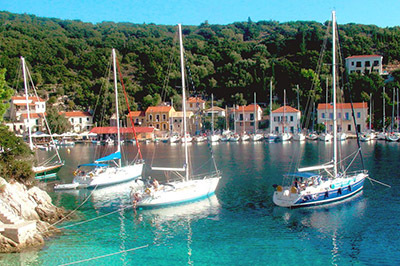 A tour around the traditional villages with their folk architecture, the narrow alleys and the flowery squares and the wonderful piney beaches, makes the visitor realize that each place is unique and equally seductive. On the other hand, Mount Athos, or Holly Mountain as called by the Greeks is situated in the eastern and most enchanting third peninsula of Halkidiki, the peninsula of Athos. This sole Greek area to be utterly devoted to praying and worshiping God is a monasterial self- governed division of the Greek state. It is further divided into twelve territories, each one having the leading monastery along with other monastic settlements around it such as hermitages, cells, huts, seats, etc. After the establishment of the first monastery on the 9th century, nowadays there are 20 Eastern Orthodox monasteries with current population around 1,400 monks who exercise a commune life with common liturgy, prayer, housing, board and work. 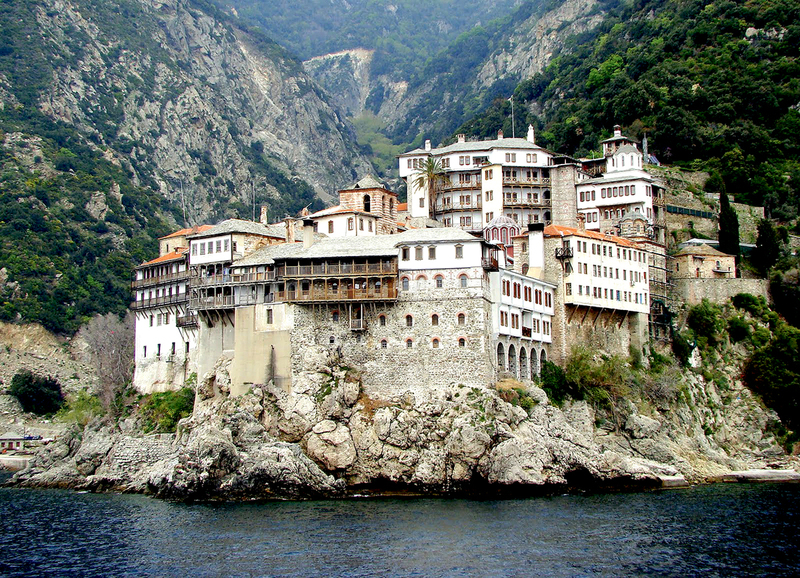 The male visitors of the Mount Athos, as no females are allowed to enter the area, should get hold of a “hospitality permit” in advance in order to stay at a monasteries’ cell and share the commune life, being able to be totally devoted to their spirituality. The bare top of the central mountain of the area giving the impression of piercing the sky, along with its densely forested slopes, full of old evergreens, enhance the feeling of one being closer to God. On the other hand, there are cruises available around the peninsula where both men and women can get a glimpse into the secluded life of the monks of Mount Athos. Visit Ancient Olynthus, a well-preserved Greek city from the Classical Period. 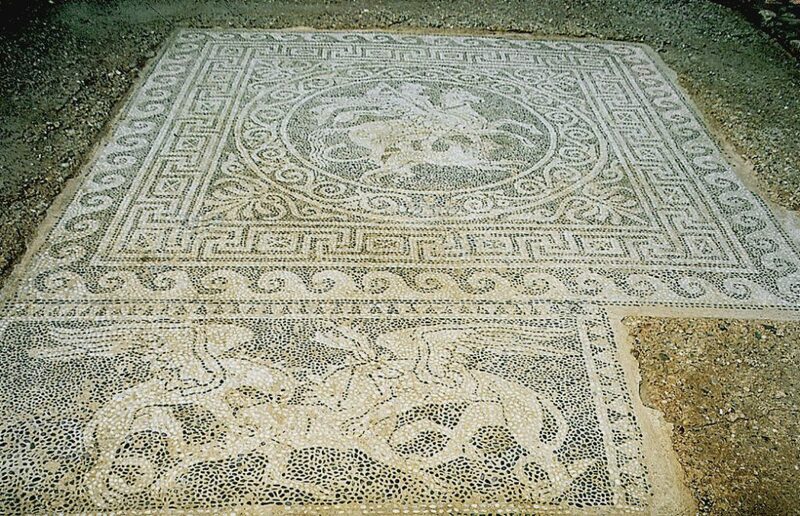 Here you can admire the oldest known Greek mosaic flooring, a forerunner of the stunning mosaics of Dion, Aigai and Pella. Stageira, the homeland of Aristotle, was one of the best organised urban conurbations in the Classical Period. The archaeological site includes an acropolis, fortifications, an ancient temple and Classical and Hellenistic homes. At Nea Fokaea is the tower of Apostolos Pavlos built in 1407 fortifying thus the Monastery of Apostolos Pavlos and the ancient tomb that has been changed into a church in Byzantine period. Next you will reach Kallithea, a cosmopolitan centre of the peninsula of Kassandra, where excavations brought into light a part of the temple of Ammonas Zeus. 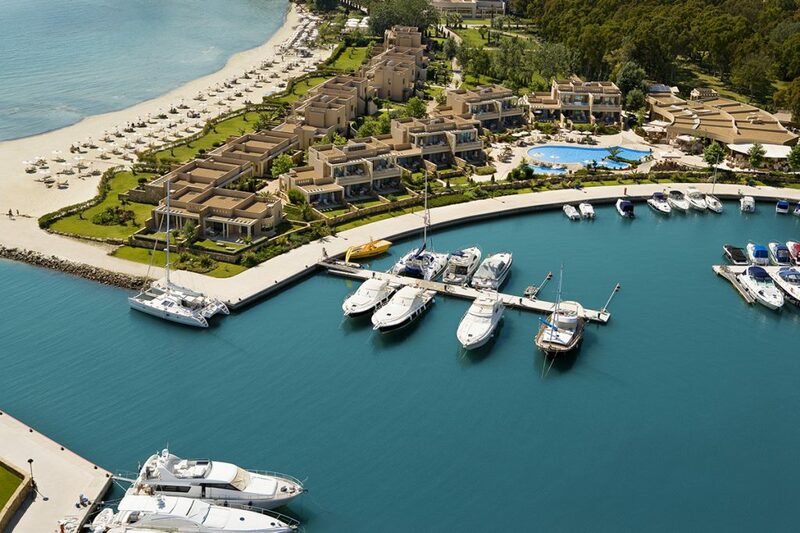 Halkidiki is a great example of sustainable tourism development as modern tourism infrastructures blend is untouched nature to provide a unique touristic experience. For those who love the sea or the mountains, relaxed or adventurous activities, professionals to amateurs, the area easily satisfies every visitor. 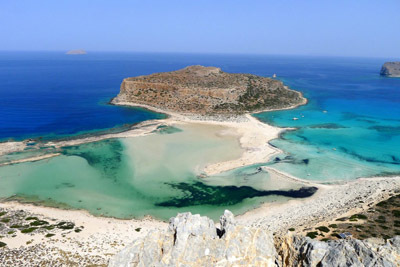 For sea lovers, he clear blue waters of the Aegean are the ideal place to enjoy some active water sports, such as leisurely pedalo rides, canoeing, fishing and wind surfing, to more exhilarating water skiing, sailing and parasailing. 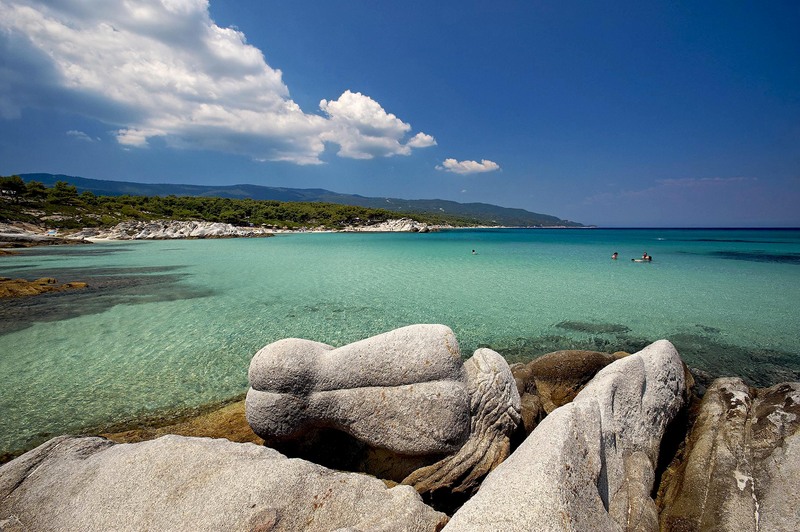 Regarded as the ‘secret paradise of Greece’, Halkidiki offers fantastic conditions for scuba-diving. 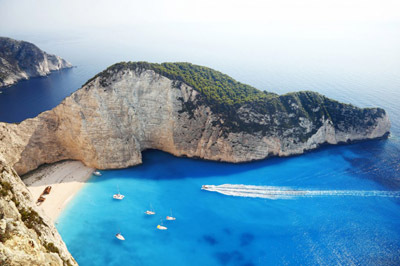 With excellent visibility, the coastline boasts a host of fascinating marine life, as well as the famous Mitilini wreck and numerous tunnels and caves, and a good choice of professional schools and centers for instruction at every level. 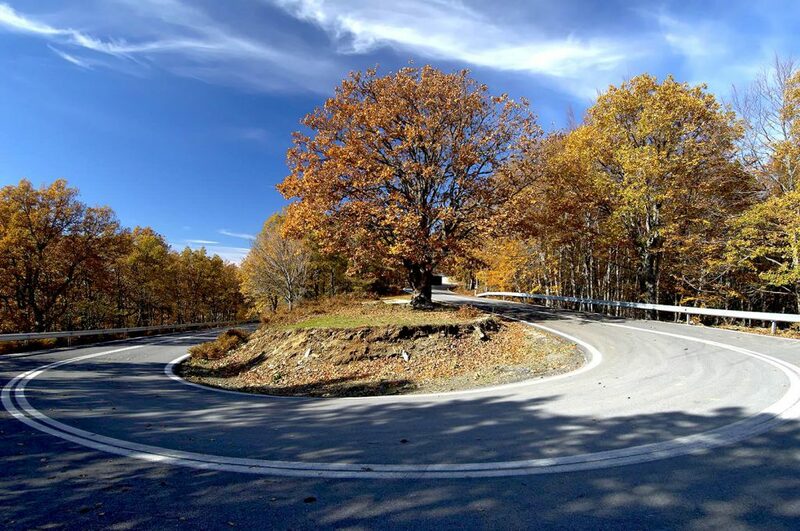 For those looking for action on the mainland, the pine forests that cover Halkidiki offer a wealth of trails and paths for horse riding,making the region ideal for discovering on horseback. Whether you are looking to get off the beaten track and head off into the verdant hillsides, or trek along the sands taking in the stunning coastline, horse-riding is a great way to see the natural beauty of the region. 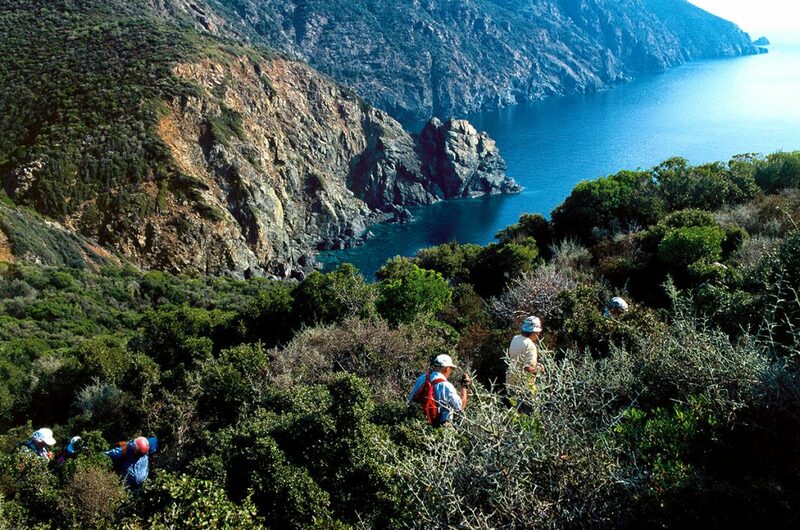 With its spectacular setting, Halkidiki offers some excellent routes for walks, hikes and bird watching. The rugged landscape offers diverse attractions, from unspoilt fishing villages and deserted beaches, to thick forests and fertile vineyards. The Cave of Petralona is also worth exploring being one of the most impressive caves in Europe, where visitors can admire labyrinthine interior with its stalactites and stalagmites. 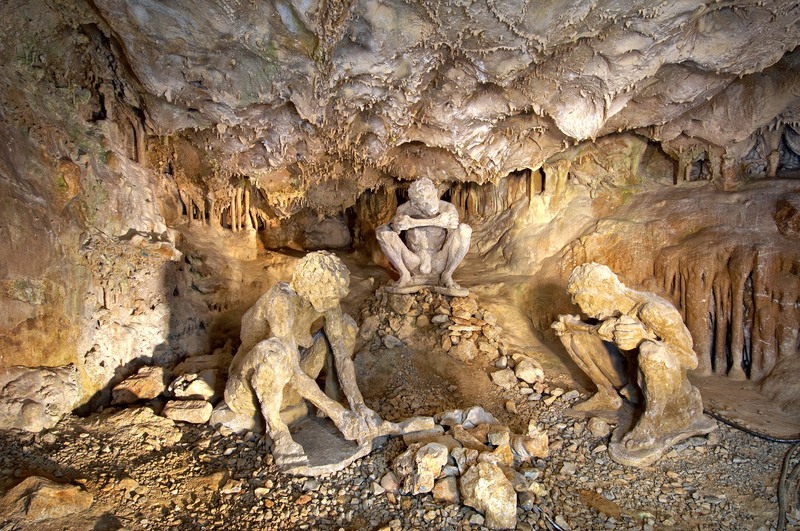 Findings from the cave are displayed on the museum, where a large number of fossilised bones of different mammals and most importantly a human skull, that of the “Archanthropos”, which is generally believed to be 700,000 years old and therefore the skull of the oldest European, definitely worths a visit. 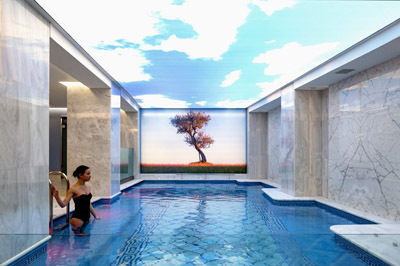 Within the luxury resorts’ premises, a number of sports options are available such as tennis, squash, volleyball, mountain biking, mini-golf and golf. Finally, the wine lovers can take wine tasting tours through mountains, forests, vineyards, gardens and fruit fields and meet with members of local wine unions for a wine tasting. Halkidiki, thanks to the area’s climate and the morphology of its land, has been producing extra virgin olive oil and olives for centuries now, which are distinctive not only for their flavour and quality but also for being extra nutritious and organic as no chemicals are used. 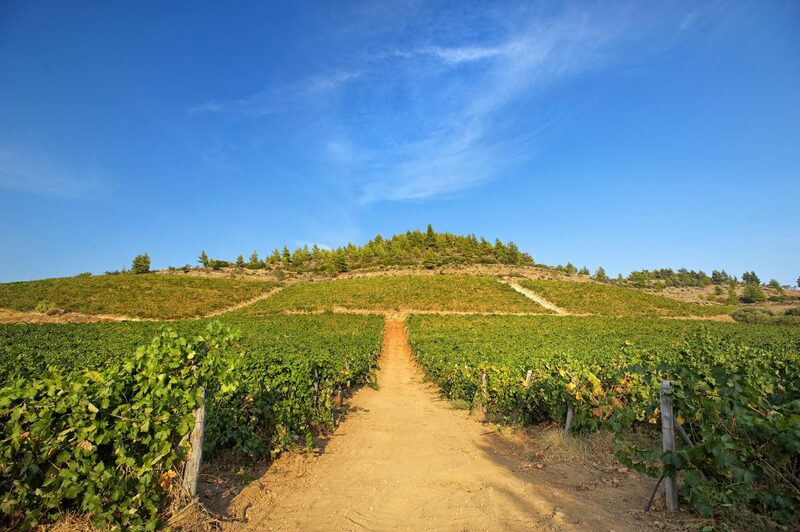 With extensive cultivation of grapes, Halkidiki has a fine wine selection, awarded on an international level. Ouzo and tsipouro, traditional high alcoholic grape products, are also produced in the area not only for commercial use, but also for domestic one as locals tend to distil their own drinks in their premises. Alike the traditional making of drinks, Halkidiki has a long strong tradition in cheese, bread and pastry products making, while the great variety of fruits in the area has developed their conservation through production of marmalades and spoon sweets. Finally the area has a leading role on high quality honey production in the country with thousands of producers.